Adjustble depth cardboard picture frame corner fits frames 1/2 inch to 2 inches deep. 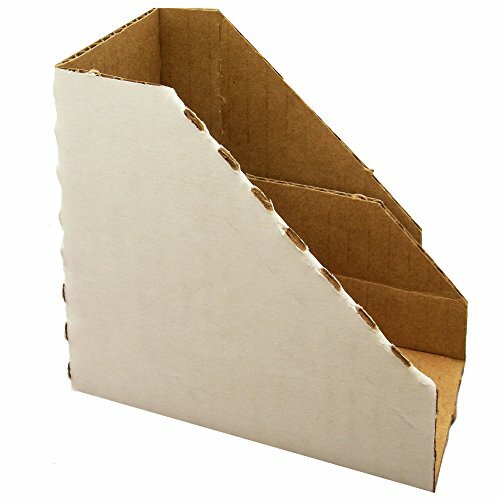 Package of 100 corners will provide 25 frames with full 4-corner protection. Great for use when shipping or storing framed artwork. Gives a more professional look to art being sold at festivals. Re-usable and re-cyclable. If you have any questions about this product by United Mfrs. Supplies, contact us by completing and submitting the form below. If you are looking for a specif part number, please include it with your message.